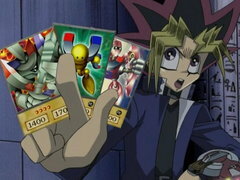 If there was ever a kid born to play Duel Monsters, Yugi is that kid. 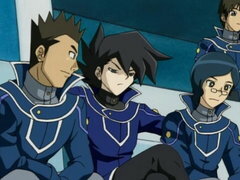 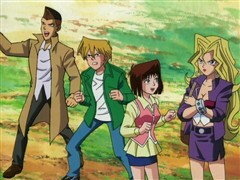 While his fellow freshmen at Domino High School may only see him as the shy type, Yugi's best friends Joey, Tristan, and Téa know about his secret talent. 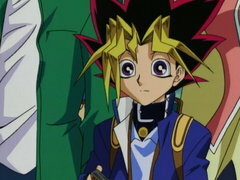 When Yugi was growing up, his grandfather gave him an ancient Egyptian artifact called the “Millennium Puzzle” to solve. 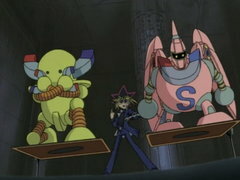 It is said that whosoever manages to solve this puzzle will be granted dark and mysterious powers. 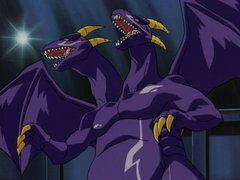 Yugi eventually solved the Millennium Puzzle, and when he did, something amazing happened! 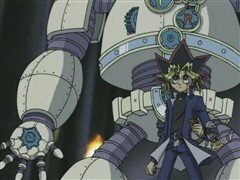 The age-old powers of the puzzle flooded out and Yugi became Yami Yugi. 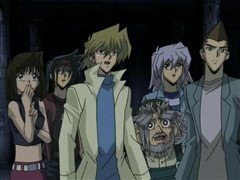 While Yugi may not know the full extent of the Millennium Puzzle's power, he's slowly discovering its mysterious links to ancient Egypt.